Is Twitter guilty of censorship – or is there a more serious issue here? Raghu Karnad explains why freedom of speech does not mean unrestricted freedom to tweet. Far-right users are upset that their Twitter accounts have been suspended or “shadow-banned” for posting abuse, threats, hate speech or malicious information. On cue, the BJP chairman of the parliamentary committee on information technology summoned Twitter representatives (including CEO Jack Dorsey, who refused to come) to defend itself against accusations of bias. But is Twitter guilty of censorship – or is there a more serious issue here, which is the Narendra Modi government interfering with the “newspaper” of the 21st century? 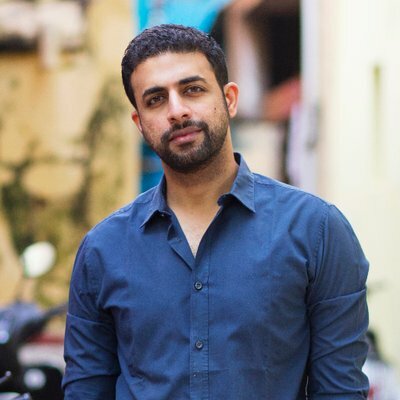 Raghu Karnad explains why freedom of speech does not mean unrestricted freedom to tweet.